From here to ear v.20 by Céleste Boursier-Mougenot is definitely the most mesmerizing art installation I’ve ever seen in my life. 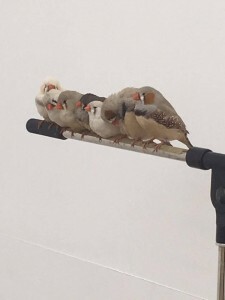 Dozens of zebra finches flying around their big, open-air cage filled with electric guitars and amplifiers, creating an amazing composition of bird-singing and harmonic feedback. 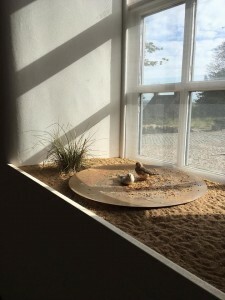 An extraordinary conceptualisation of music and visual art that made a strong connection to the public and I was lucky enough to be able to enjoy it everyday throughout Jupiter Artland’s spring season 2016.